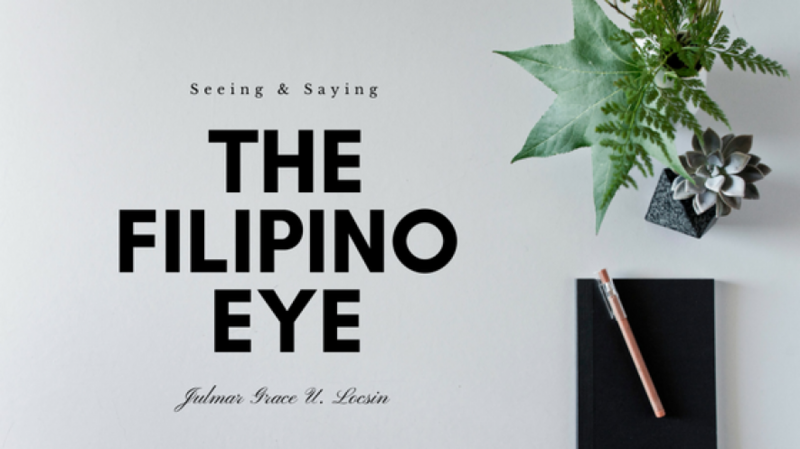 The Philippines Born Again under Duterte Administration? For a century, she was battered and wounded. Her children slaved all over the world. Her home broken in every aspect. Duterte happened and there’s a sense of hope. Transformation can be at hand. Is this a born again experience? Can the Pearl shine bright again? Is this the time for her calling? Is this the time for destiny? Nothing is impossible when we pray.